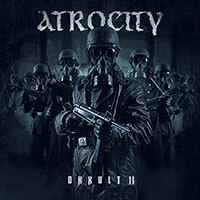 Atrocity – Official Website » “Interview-Trilogy” on METAL IMPRESSIONS, Part II! 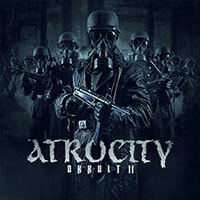 “Interview-Trilogy” on METAL IMPRESSIONS, Part II! 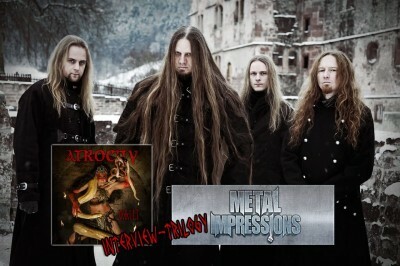 The second part of the “Interview-Trilogy” on METAL IMPRESSIONS is online now! !